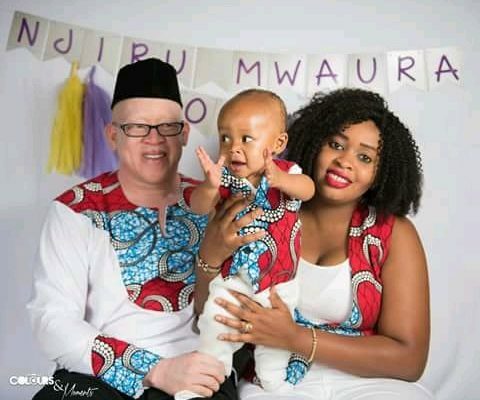 Nominated senator Isaac Mwaura and wife Mukami Mwaura are celebrating the first birthday of their son NJiru Mwaura . Through his official Facebook account senator Mwaura showered baby NJiru with praises , describing him as a fighter , energetic person and one that fills their heart with joy . 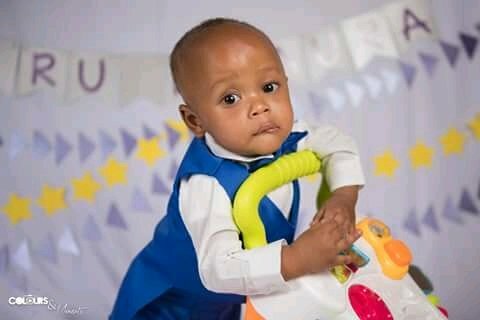 ” As you turn 1 year today our son , your mum and I are very proud of you .You have fought many battles and your smile , the little milestone that you make ,your energy , all these little miracles make our hearts melt with joy , appreciation and love . We miss your brother and sister who are watching over us in heaven !! Happy 1st birthday our little prince! ” Read a post from Isaac Mwaura Facebook .